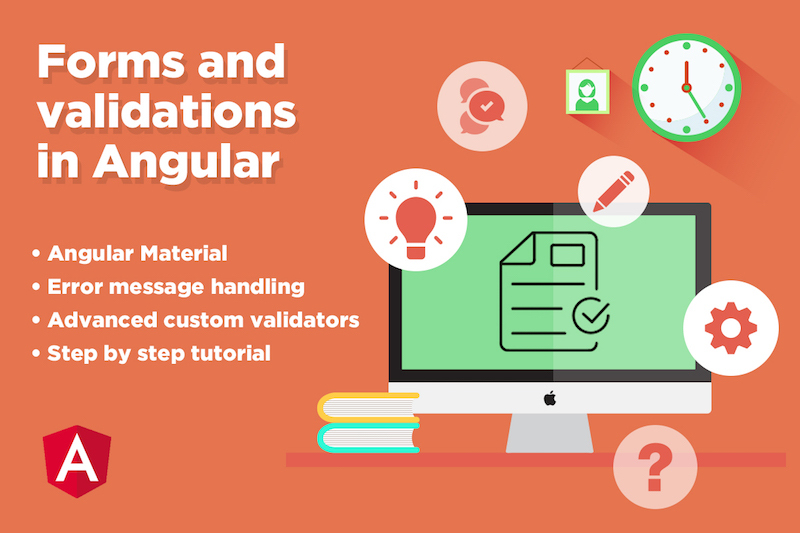 We created this angular forms tutorial to help you learn everything about Angular forms validations in angular 7 apps. These angular forms examples are updated using the best (coding) practices to build Angular apps with Material Design. Fear of missing out? Sign up to our Special Newsletter! Our aim is to help developers of different skill levels get the most out of Angular by saving their expensive time and providing great resources for them to learn faster and better.